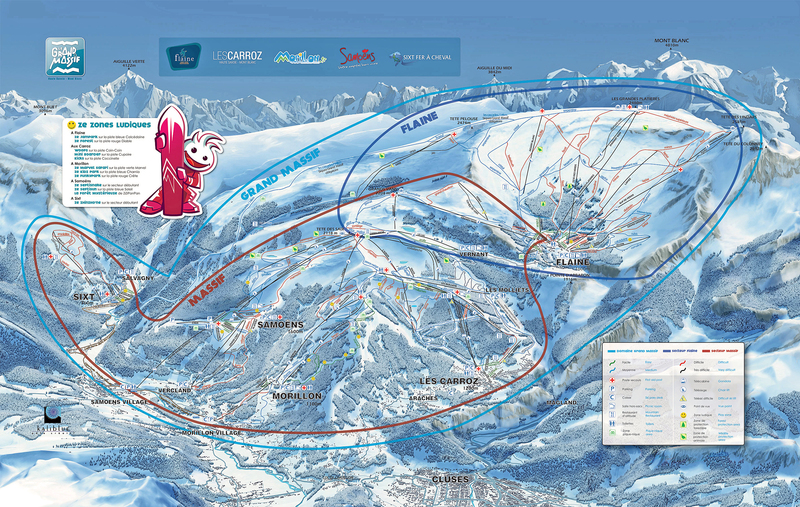 Please find below a quick “at a glance” comparison of the ski resorts we offer for our skiing short breaks. 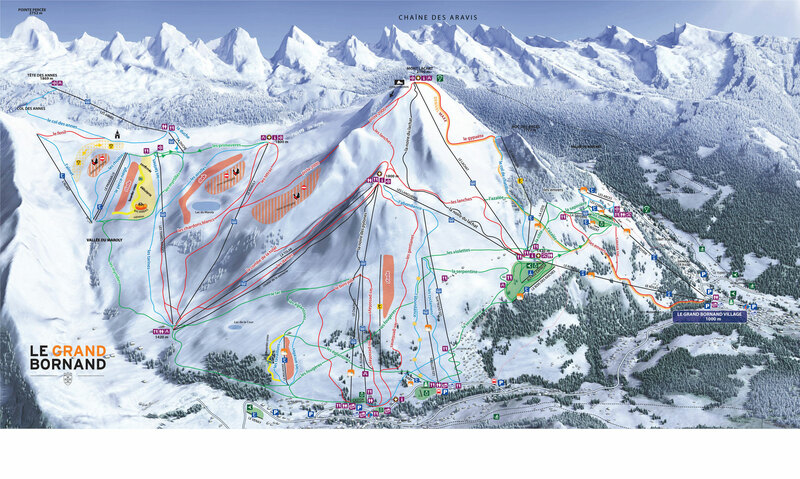 For each resort we have highlighted the kilometres of piste, altitude range and also provide quick access to view the piste map. 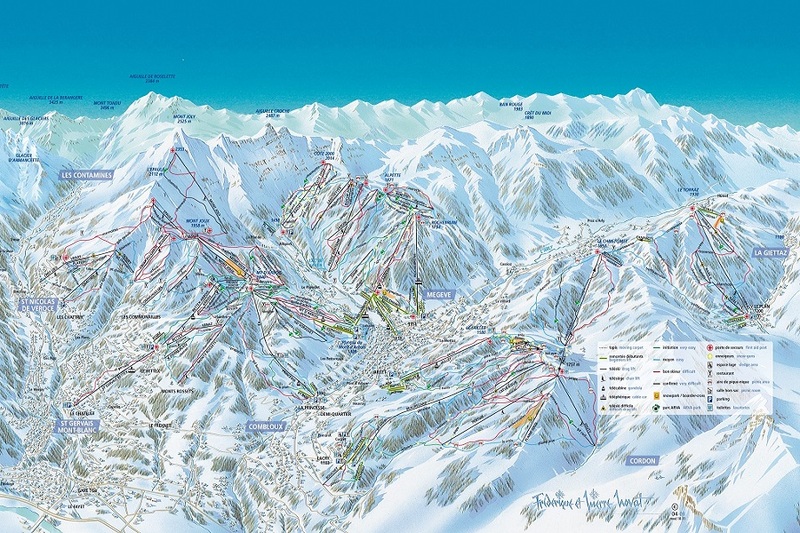 Each resort has been selected for its suitability for all levels of skier, quick transfer times from Geneva and ease of access to the skiiing slopes – meaning you can get the most from your Ski Weekend or Ski Midweek. 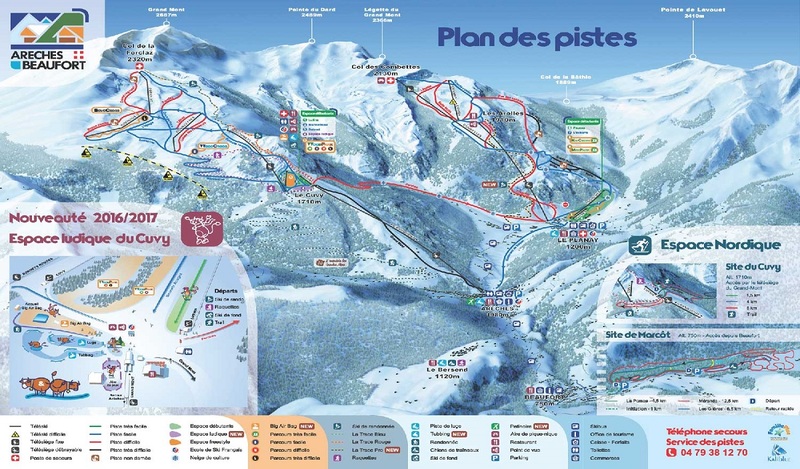 Please use the menu above to visit the individual resort pages for a more detailed description of the skiing to be enjoyed, and the village features, as well as to see the accommodation choices available. 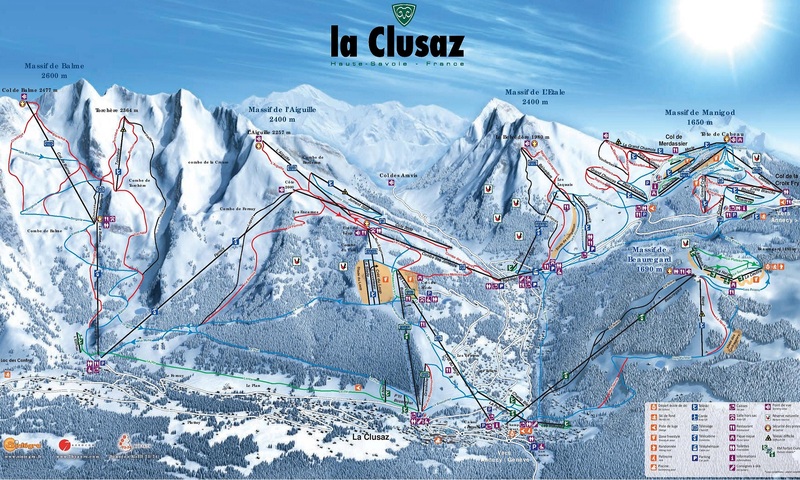 And please feel free to email us or call on +44 (0)845 557 5983 to ensure you select the best resort for your group. 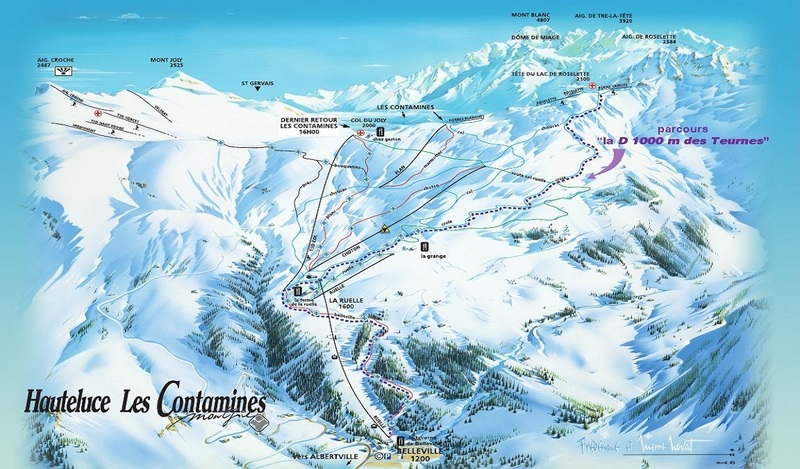 Questions about any aspect of a Short Ski Break in the French Alps?